Spend a morning carving your own wonderful Owl from green wood. Scroll down for full details. 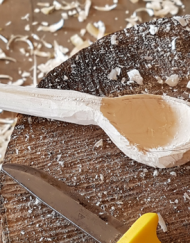 Enjoy a unique and satisfying experience crafting a beautiful Owl from green wood at this fabulous new workshop. 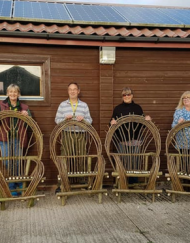 Located in our cosy craft barn at Hanwell Wine Estate, you will have time to relax, chat and experience for yourself the rewards of working with wood. Martin your tutor will share with you his years of carving experience and knowledge of tools and materials to use. 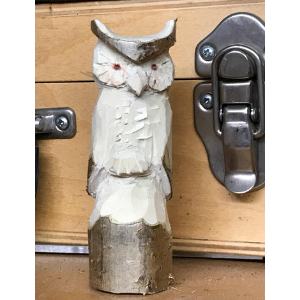 You will learn a range of cutting and carving techniques using an axe and knife and how to shape your Owl safely and efficiently. By the end of the day you will have hand carved your own beautiful Owl and mastered the basic skills sufficiently to be able to practice on your own. Summary of workshop content : design and shape, carving techniques, surface treatment and finishing, tool selection and usage and health and safety of when using craft tools. 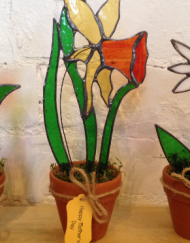 This workshop is suitable for both complete novices and people with experience of working with wood. All materials and tools are provided along with refreshments. 11.30am | Refreshments (Do let us know if you have any food intolerances as we will be serving snacks). 1:00pm | Home time with you beautiful wooden Owl hand carved by you! 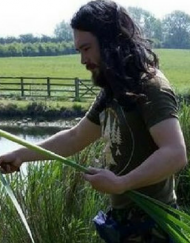 Martin Rollins is an expert in teaching bush craft skills. He was formerly Head of Outdoor Education for Lincolnshire’s Teaching and Learning Centres. He now owns and manages his own outdoor-focused business.